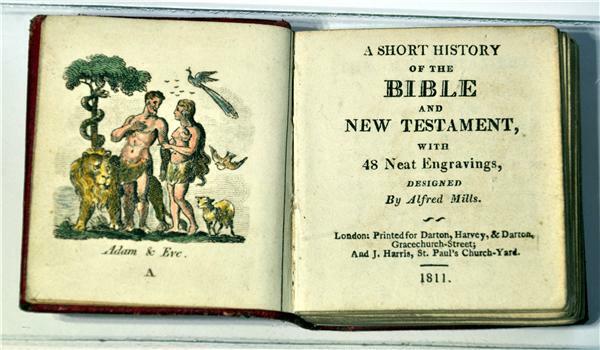 with 48 neat engravings by Alfred Mills. London : Darton, Harvey and Co., 1811. 96,  str. : ilustr., 66 x 57 mm, us.